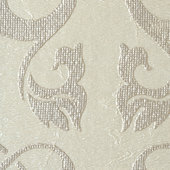 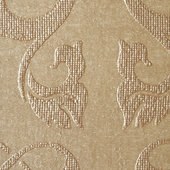 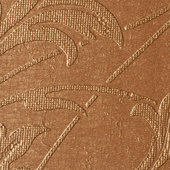 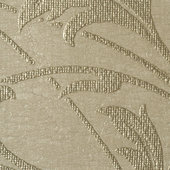 Deep texture and warm color selection are the hallmarks of this collection of handcrafted designs. 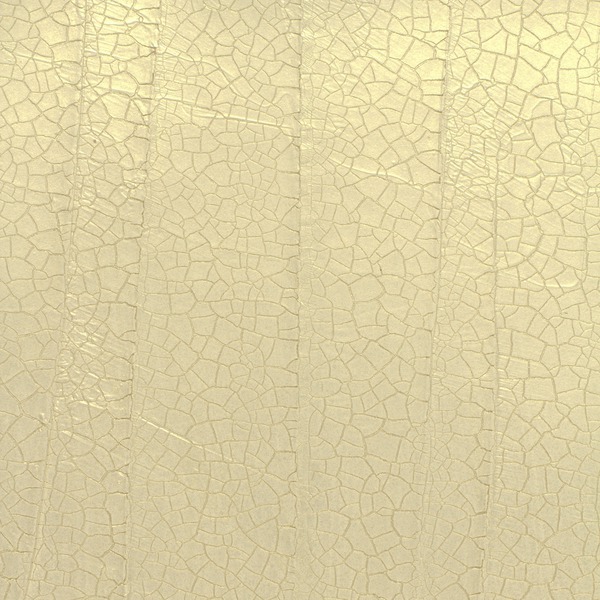 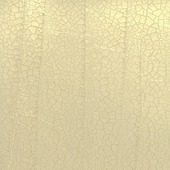 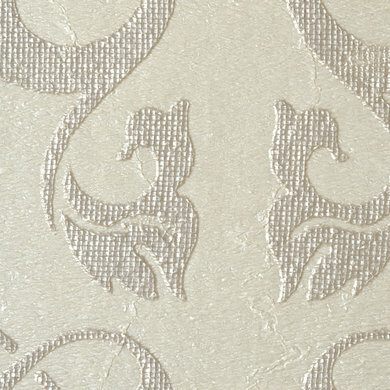 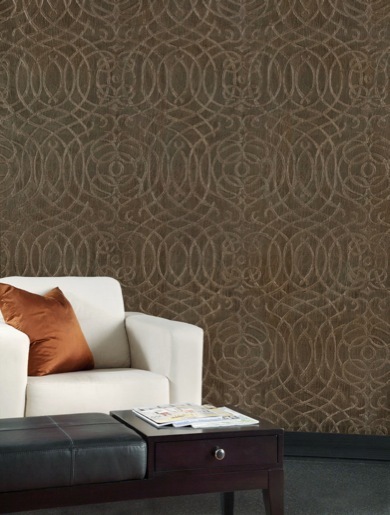 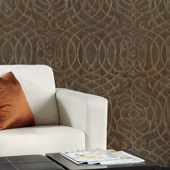 Whether you opt for an embossed metallic, an embellished simulated plaster, or a combination of the two, you are sure to create an impressive space that evokes opulence and invites conversation. 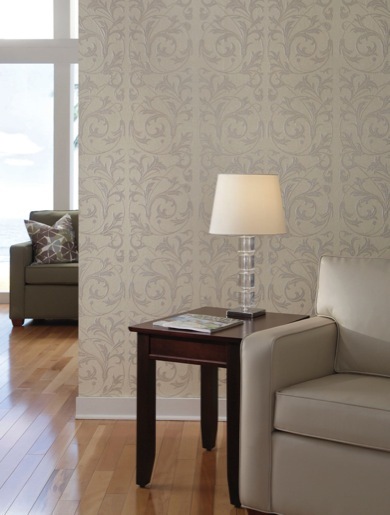 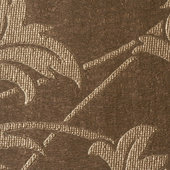 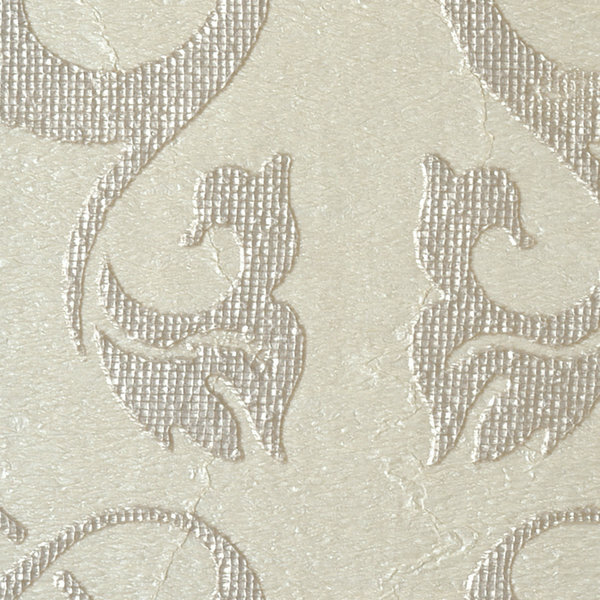 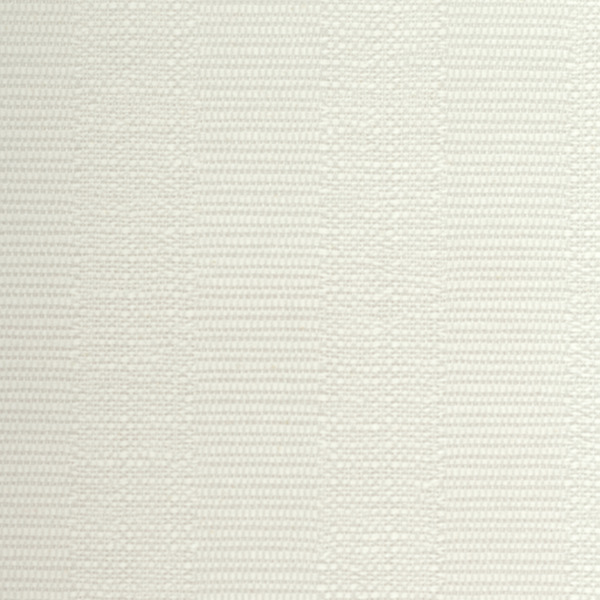 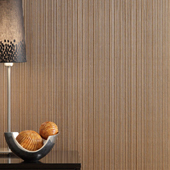 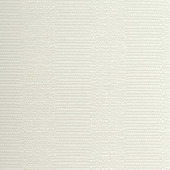 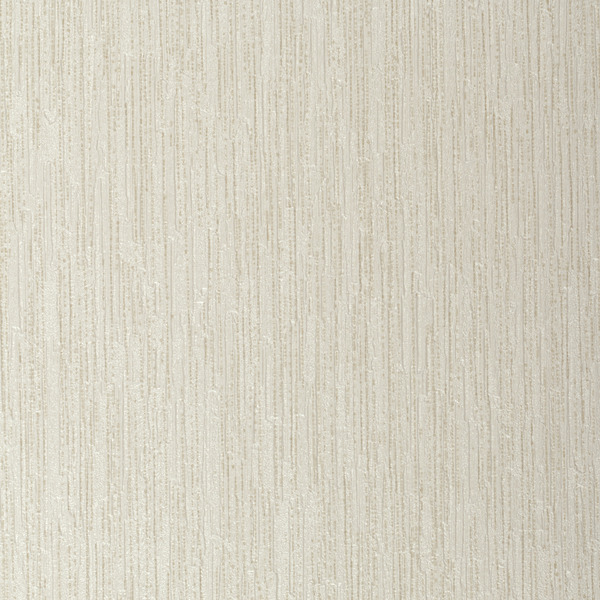 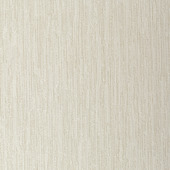 Emerson can be custom colored to the exacting needs of your space for a minimum of 30 yards.